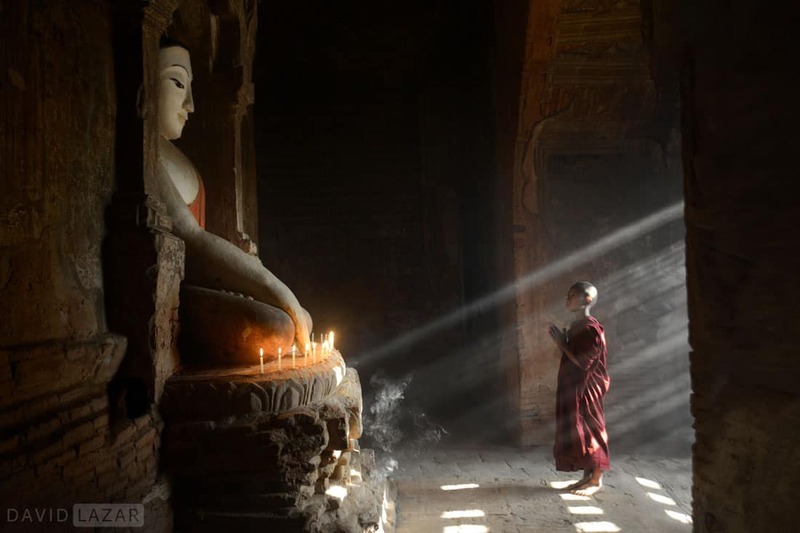 Renowned photographer David Lazar is a rarity in the genre of Fine Art Travel Photography. 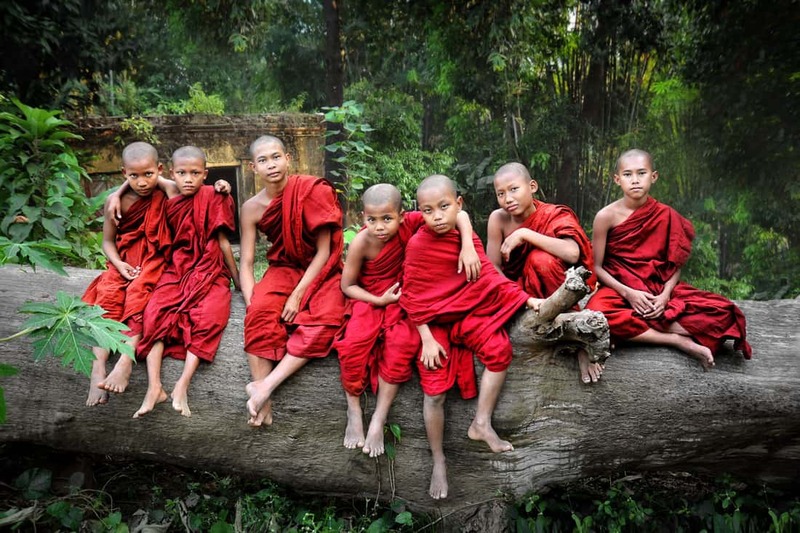 We take a look through his coffee table book, Myanmar – A Luminous Journey. That fine art travel photographer & portraitist David Lazar has made a name for himself over the last decade for his simply gorgeous travel work comes as no surprise to anyone who has seen his photographs. He’s won numerous awards, his images have adorned many magazine covers, and 8-page spreads in National Geographic (China) don’t hurt either! What is surprising, is that David has managed all this while also working as a musician, composer and piano instructor in his hometown of Brisbane, Australia. With one book already released and a second coming out in December, 2016 has been a banner year for the young photographer. David’s first book project was commissioned by the Growing Leaders Foundation and resulted in ‘Who Will I Become’, an inspirational collection of words and images shot entirely in Trinidad & Tobago. But as rewarding as this book project was, it’s his upcoming release that is most dear to David’s heart. 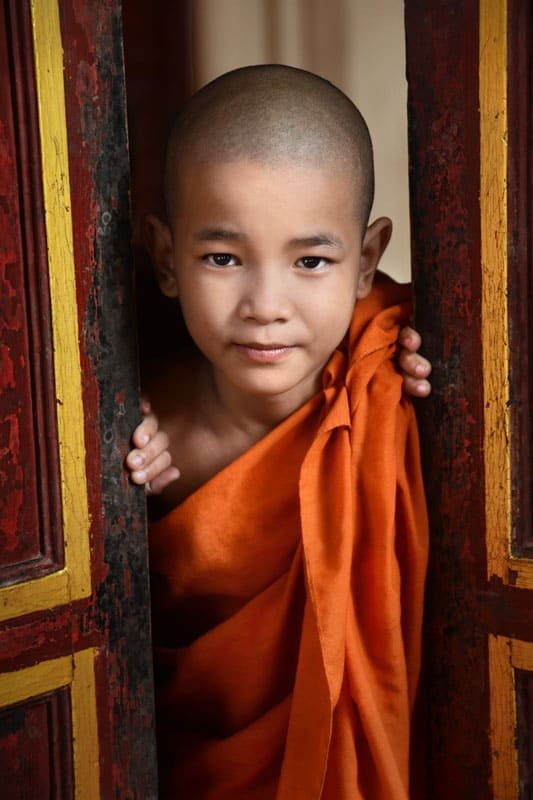 Myanmar – A Luminous Journey, a gorgeous coffee table book of 120 photographs, is the culmination of six years and numerous extended trips to the Golden Land. 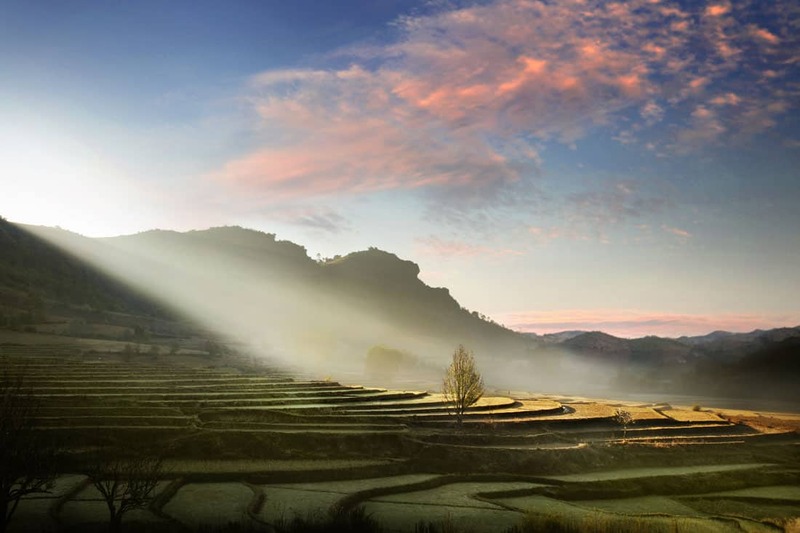 David cites Myanmar as his favourite place to shoot, not only because of its remarkable aesthetic qualities, but because of his great fondness for the people, and they for him. 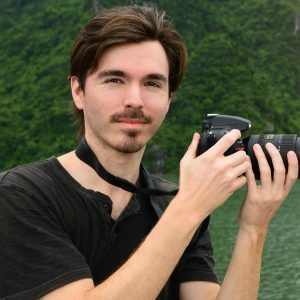 It is in this special place and through these relationships that David really began to come into his own as a top tier travel photographer. 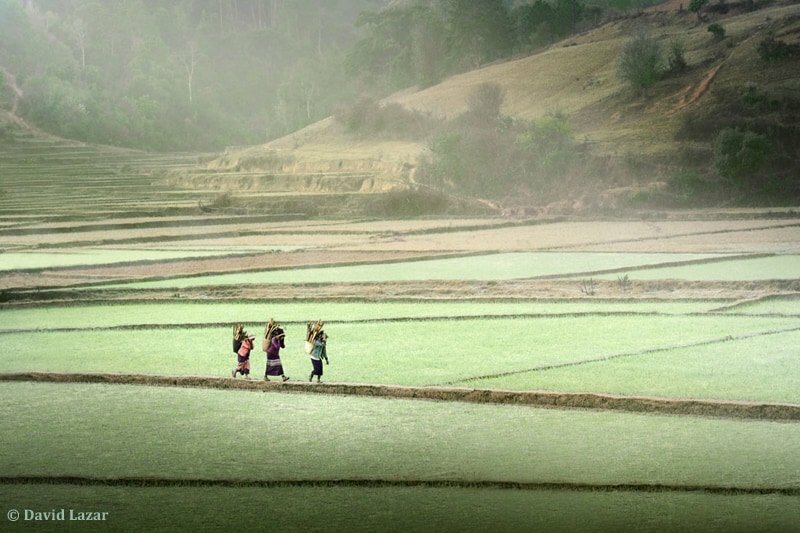 In a certain sense, the book is an homage to the people of Myanmar. 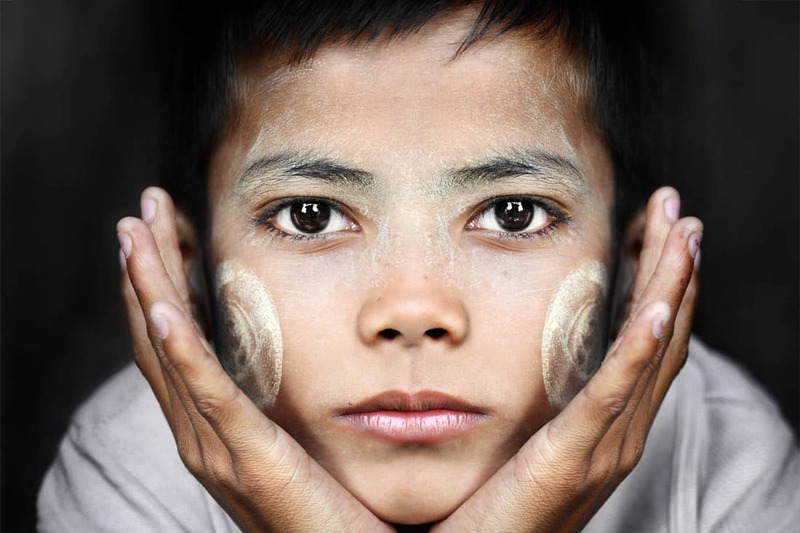 “Eyes of Truth – Portrait of a Burmese Boy” came about after David had met the boy and his mother on the Yangon Circle Train, which circumnavigates the rural outskirts of the city. After a bit of friendly conversation and the arrival at the family’s stop, the mother invited David to their humble home for tea. David gladly accepted and ended up spending a couple of hours with them, only in the last hour taking photographs, for which the family was delighted to have him do. The boy’s mother even put on a fresh coat of Thanaka paste on his face for the occasion. The paste is made from the bark of the Thanaka tree, and is uniquely worn in Burma both as adornment and protection from the sun. As David often does, in exchange for their time and kindness, he made prints back in Australia and on his return presented them to the family who had befriended him. The book is divided into five geographical locations, exploring reoccurring themes within each. 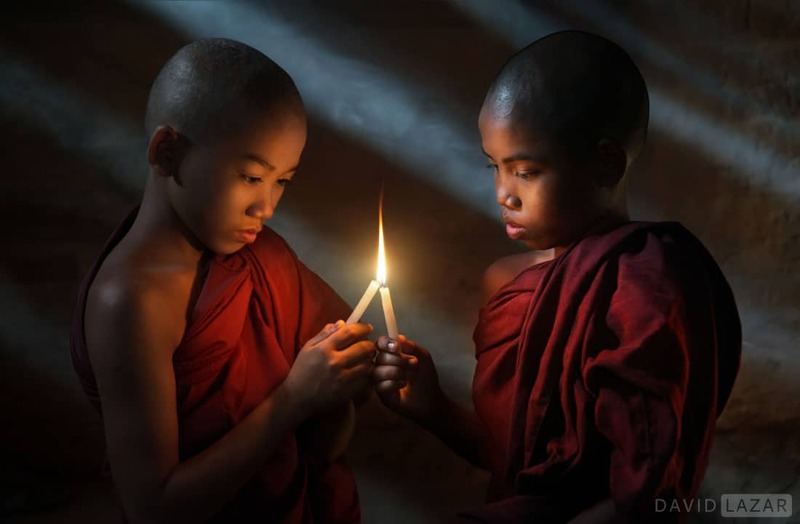 The most integral of these themes is Buddhism and it’s hundreds of thousands of maroon or red robed monks who play such a vital role in Myanmar culture. “Fine Art” when it comes to travel photography is not an often used term and few photographers define themselves as “fine art travel photographers”. Nor does David for that matter, who uses the term only when asked to describe his predominate style. Nevertheless, David’s overall approach to image making is with the intention of an artist, rather than that of a self-described craftsman like Henri Cartier-Bresson, or documentarian like Sebastiao Salgado. Both of these legendary greats have eschewed the label of “artist”, despite their artistry! 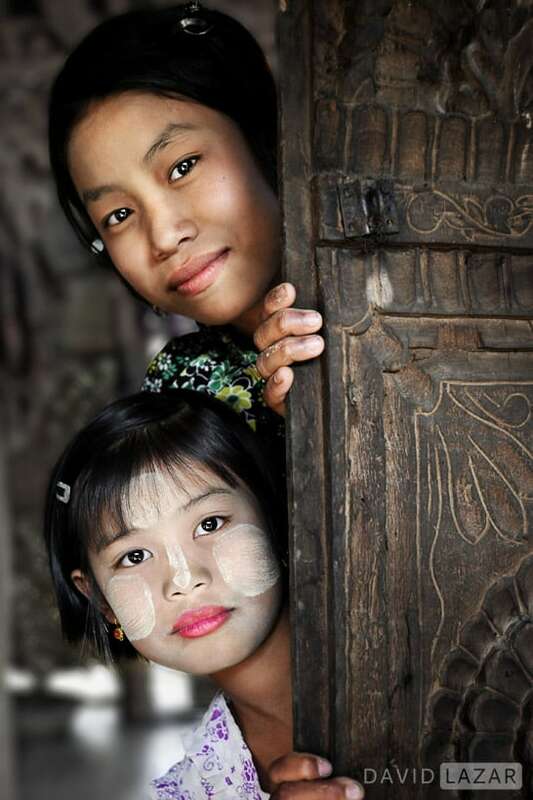 The two portraits below of a Burmese girl and novice monk show examples of tonal range and colour schemes. It’s that last line of the self-definition above that separates David from most of those who do define themselves as fine art travel photographers, and produce HDR or other highly processed and stylized images that look more like paintings or graphic art than photographs. 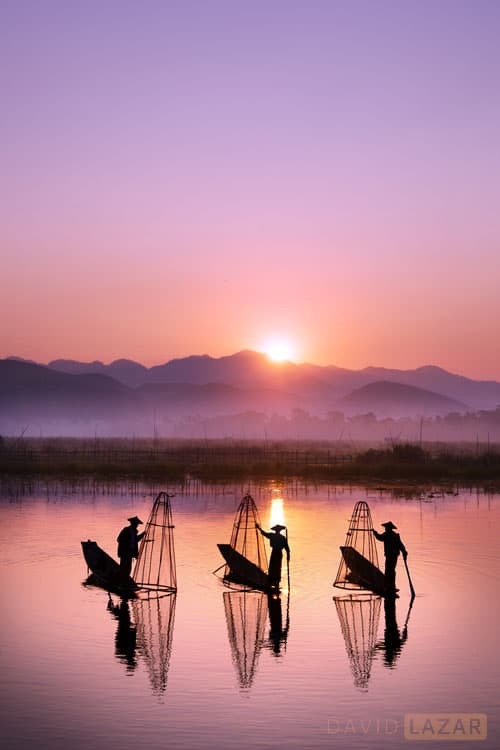 Below is an image of Intha fishermen on Inle Lake that might be described as “painterly”, without crossing David’s self-imposed line of demarcation. 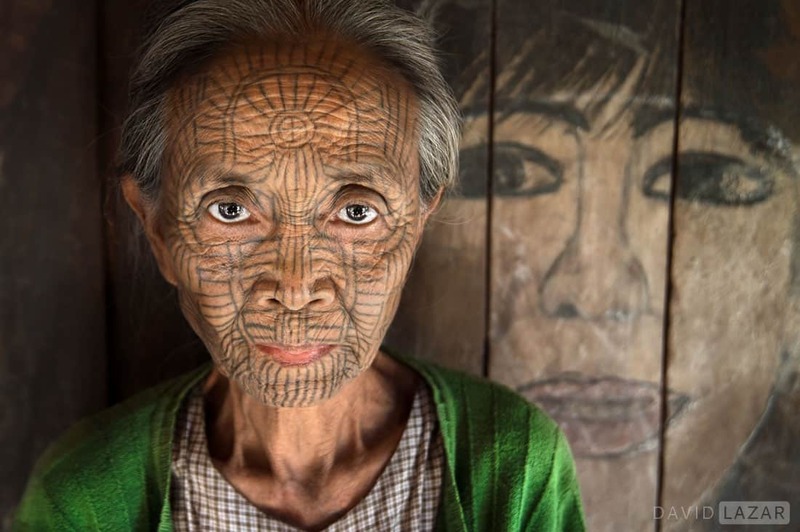 In the example below, the subject is the facially tattooed Chin grandmother, a process which all Chin women once underwent as both a form of adornment and tribal identification. The theme is the vanishing of this centuries old tradition, as shown by the mural of her non-tattooed granddaughter in the background. Everything to tell the story of this particular image is in the frame, and to include anything else would only be a distraction. 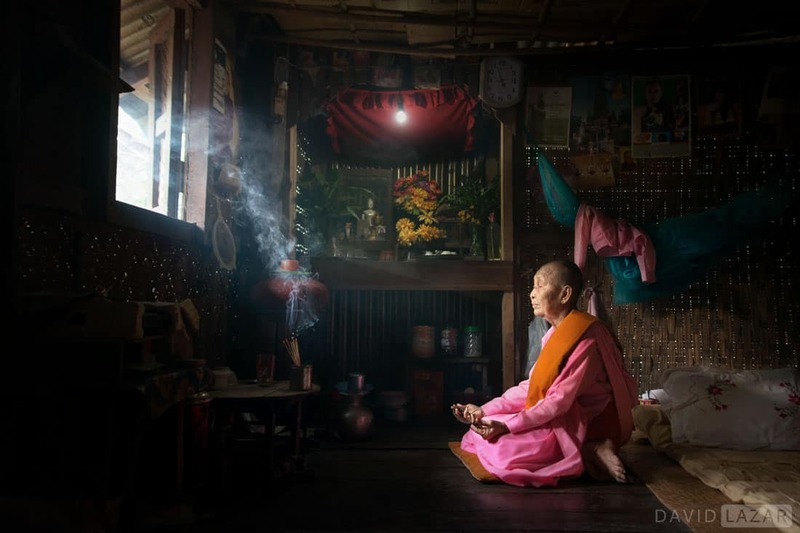 The next photo below is of a Buddhist nun at prayer in her living space, so here it makes sense to show her environment; incense, Buddha figures, belongings, prayer cushion, etc. The window light not only illuminates the subject, but is of course thematic to her spiritual quest. David employs the same fine art approach to his landscapes, looking not only for clean compositions, but just the right illumination to bring out the best in the scene. His post work maintains his same fine art discipline of being painterly, while at the same time distinctly photographic. 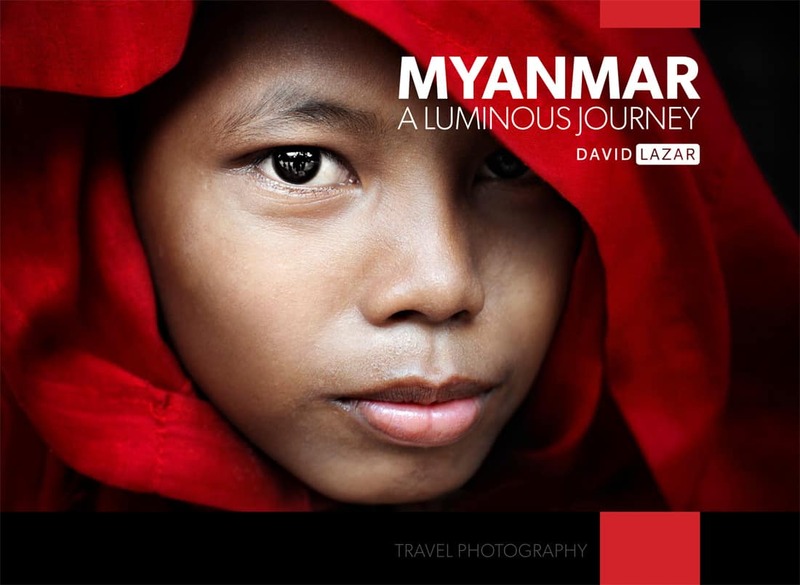 To learn more about David Lazar, and/or to order his brilliant new book, click Myanmar – A Luminous Journey.